Opening hours: On weekdays, shops generally open from 9.00 am until 1.00 pm and then again from 4.30 pm until 8.30 pm. At weekends, most only open in the morning on Saturday. Those in the resort areas generally open seven days a week. Over the Christmas and New Year period, shopping centres extend their opening hours to accommodate the extra trade with some staying open until as late as midnight. Gran Canaria's largest water park boasts over 40 slides and attractions. It's fun for all the family, from infants up to grandparents. There's so much to do and see at Aqualand Maspalomas, that it's a day out in its own right. 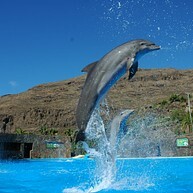 Bird species from every continent, exotic flora and spectacular shows awaits you at this Gran Canaria icon. To save money, you can buy a combined parks ticket which also allows you entry to Aqualand Maspalomas. 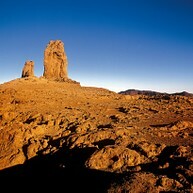 Roque Nublo is a landmark which is a must see in Gran Canaria. Thousands of rock climbers and tourists visit this each year. It is simply beautiful. Park your car at the La Goleta car park and follow a well-signposted path. 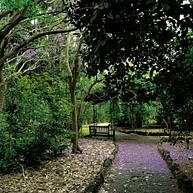 Also known as the Jardín Canario, this botanic garden is a great place for a stroll. Start from the bottom and work your way up or the other way around. Whichever way you choose to explore, you'll easily spend a couple of hours here. If you love to get up close and personal with nature, then the Guayadeque ravine is paradise for you. Here you will find almost 2,000 different plant species and many historical remains. Travelling to Maspalomas lighthouse and walking on the beach and amongst the shops makes for a lovely evening. Try to catch the sunset and enjoy the view with a leisurely drink or bite to eat. Cenobio de Valerón is one of Gran Canaria´s most visited sights. 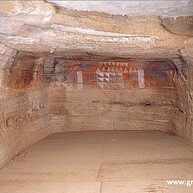 The area of the caves inside the rocks is listed as an archaeological area. It is simply just a gorgeous place. And easily reached off the GC-2. 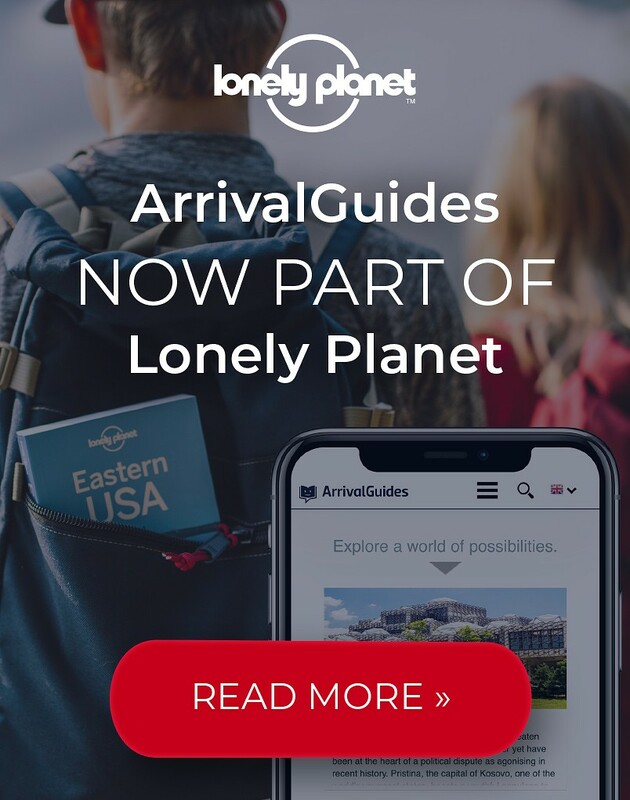 The south is where the resorts are. 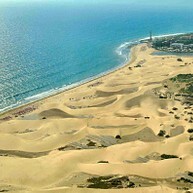 But it's forbidden by law to build on the Maspalomas dunes. Preserving their unique environment for generations to come. Lose yourself in their sheer immensity. Everything you'd expect in a capital. Bright and light, there's a very definite buzz. Visit Mesa y López for high-street shopping. For boutiques, try Triana. 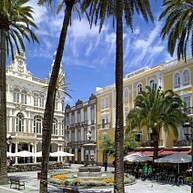 History buffs will prefer a stroll around Vegueta, original Las Palmas de Gran Canaria. Beach bums? Las Canteras, truly one of the world's great urban beaches. The Museo Canario (Canarian museum) in Vegueta allows you to find out more about the canarii, the people who occupied Gran Canaria before the arrival of the Spanish in the 15th century. Gáldar's Museo y Parque Arqueológico Cueva Pintada (Painted Cave Archaelogical Park and Museum) offers a window into the life of the canarii, the people who inhabited the island before the 15th-century Spanish conquest. Get back to nature in the island's centre, Parque Rural del Nublo, where you'll be able to trek to the island's great natural moment, Roque Nublo. Further north, Los Tilos de Moya's the last remaining section of woodland which stretched across this part of GC, where great canarii warriors like Doramas used to roam. If it's international cuisine you're looking for, you're well-catered for by cosmopolitan Las Palmas de Gran Canaria. Visit Teror's market to pick up the municipality's traditional chorizo, a sausage that's as sweet as it is savoury. Further inland, Tejeda makes good use of its almond trees in desserts. 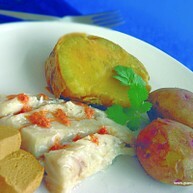 Traditional gastronomy is all around. Gran Canaria's fertile earth is rich in remains from the canarii, the North African race which occupied the island before the 15th-Century arrival of the Spanish. Learn more about them in Las Palmas de Gran Canaria's Museo Canario. 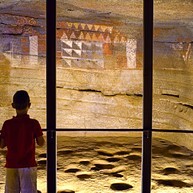 Another related museum well worth visiting is Gáldar's Cueva Pintada. 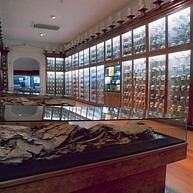 The bulk of the capital's museums are located in the oldest part of town. Vegueta's home to the Casa de Cólón (Columbus House), the Museo Diocesano de Arte Sacro (a sacred-art museum within the cathedral), and the Museo Canario with its grisly but fascinating collection of canarii skulls. The major fiesta's Carnaval. And the main Carnaval is the Carnaval de Las Palmas, three colourful weeks of circus-meets-pantomime fun. Similarly flamboyant is Maspalomas' carnival. Where extravagant costumes make it a hit with the gay community.